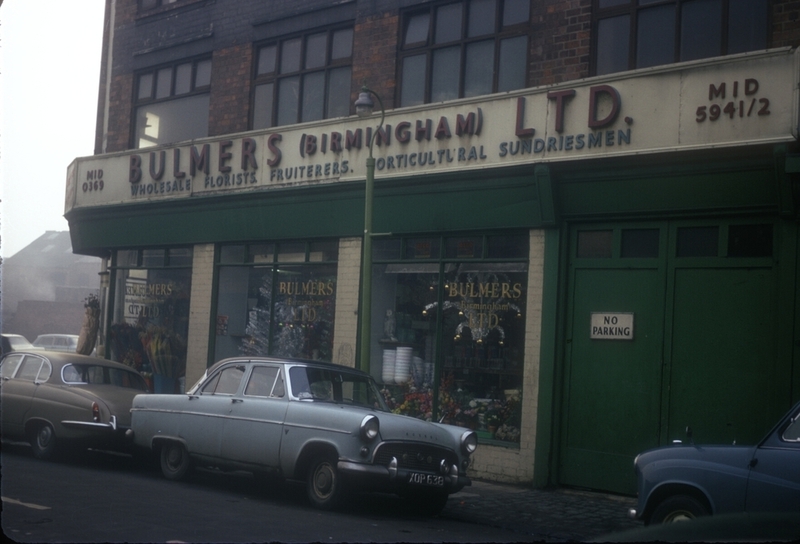 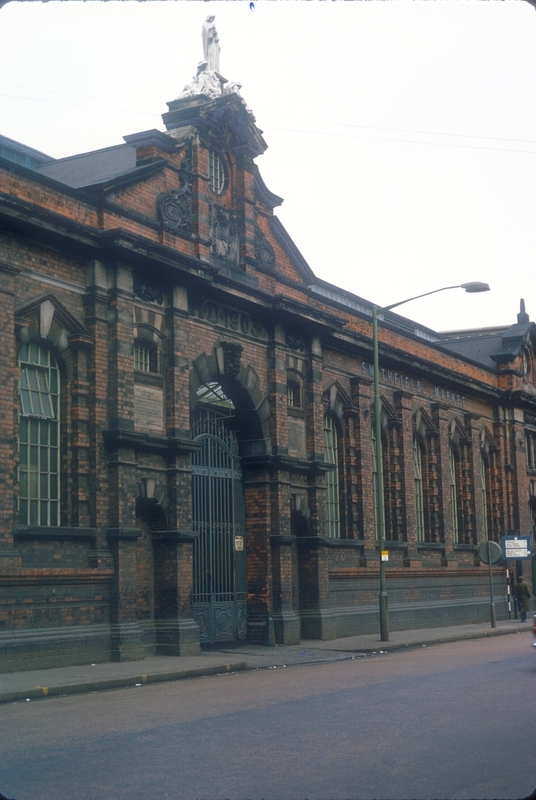 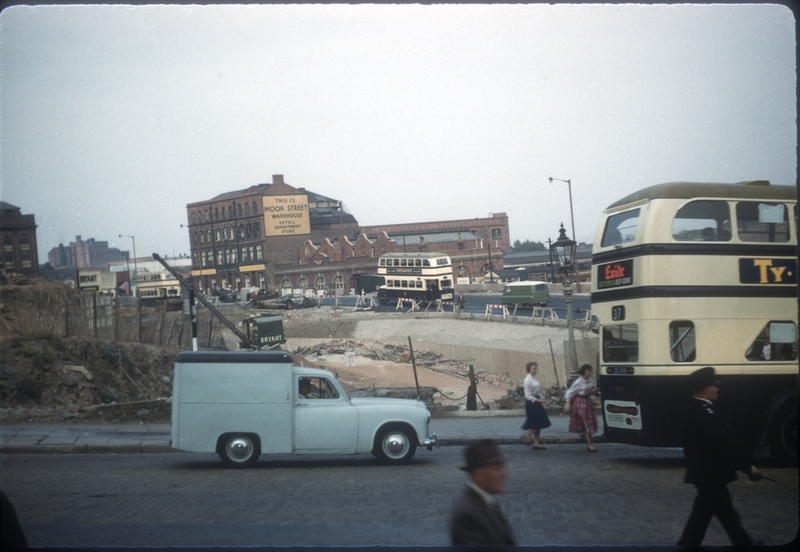 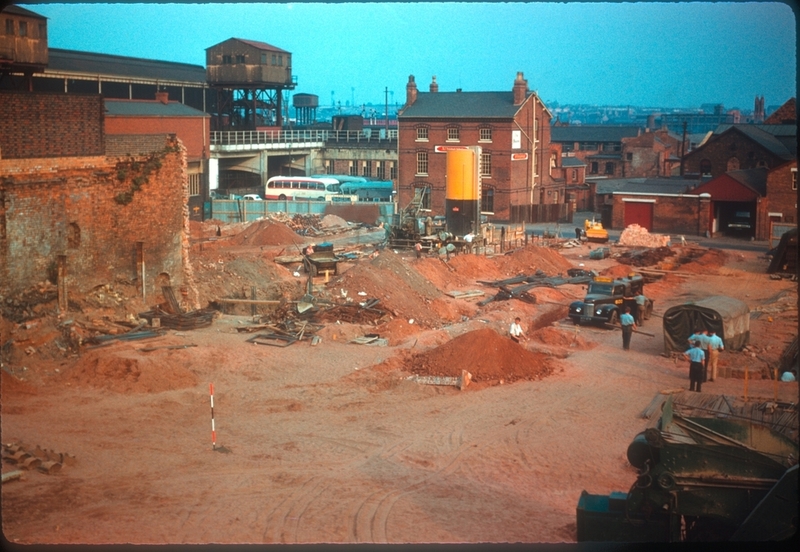 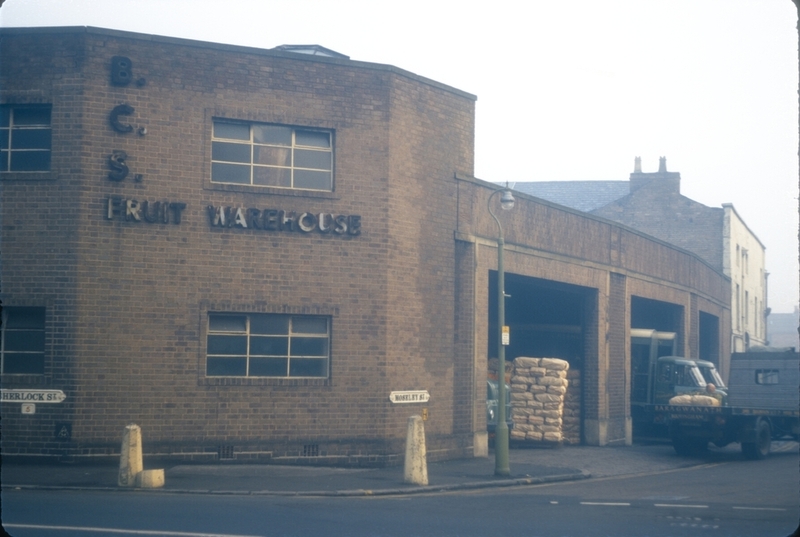 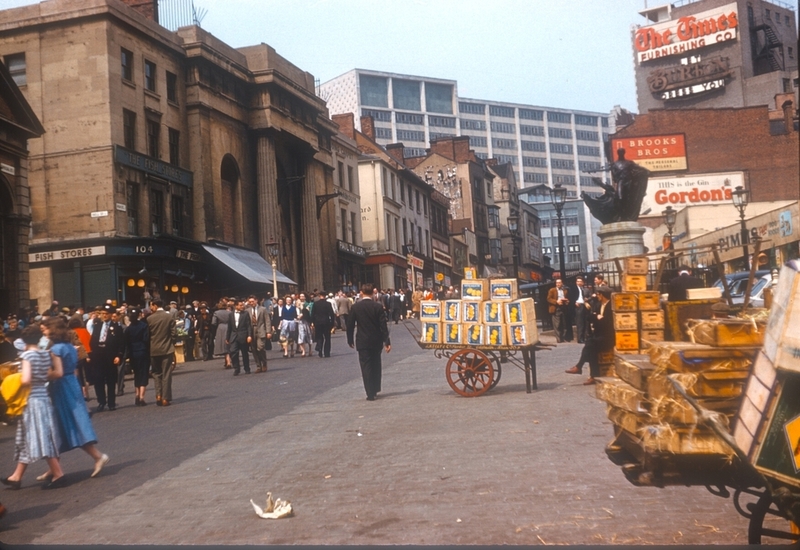 Our journey through the A-Z of the stunning photographs that Phyllis Nicklin gifted to Birmingham takes us to the B's and more specifically Bromford and the Bull Ring and market area. 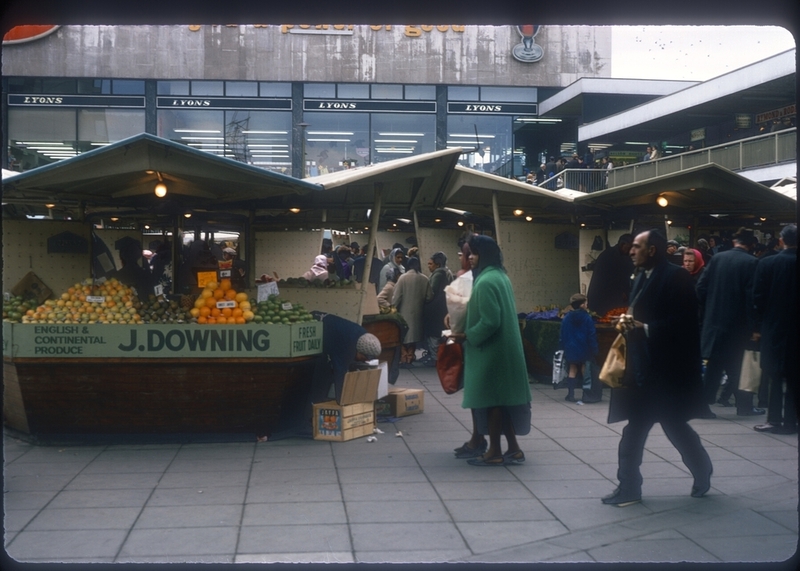 Please take the time to revel in the nostalgia and let us know your memories! 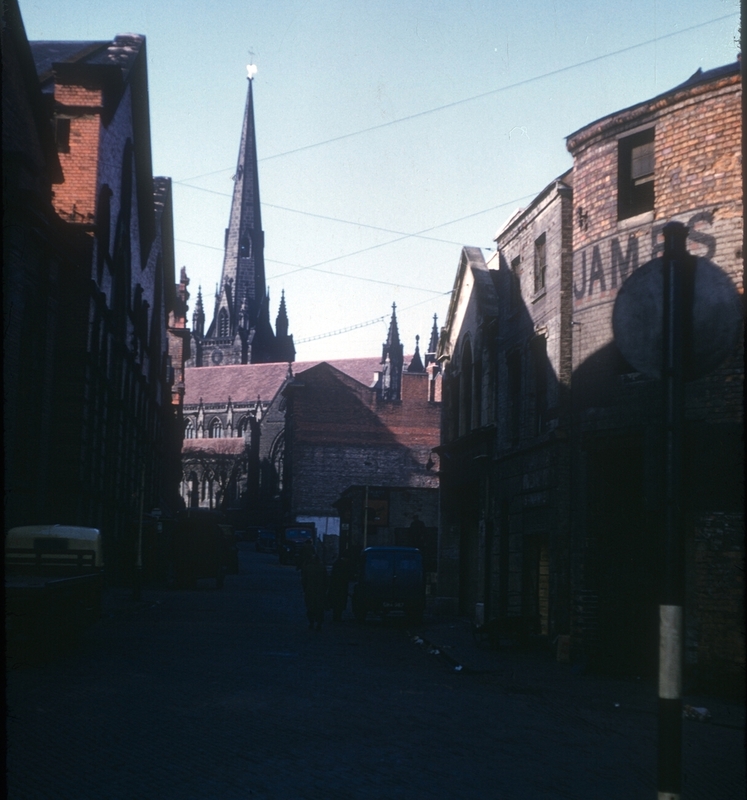 Please note all image text is taken from the original handwritten information on the 35mm slides.